This year Seniors’ Championship was divided into two separate competitions with bronze players going out on a perfect summer’s day to play an 18 hole stableford competition first in the morning. The intensive heat of the past few weeks was muted just slightly with a welcome breeze and some players even wore sweaters and one woollen hat was on display but not for long! Temperatures rose and the course had been well maintained in the dry conditions with greens watered so some good scores were recorded. Sharing 42 points at the top were home girl Bridget Biffin taking the best nett prize and 2018 Bronze Champion Jackie Clarke from Romsey. Well done to all our winners and everyone who played; all enjoyed a relaxed afternoon afterwards with a very good meal and prize giving from County Captain Kay Walshe. Bramshaw GC is an excellent host and our thanks to Lady Captain Kate Ratcliffe for her team of marshalls on the course led by Dorothy Shore and to Howard Ratcliffe for his starting duties. The recent busy schedule for some and high temperatures resulted in a few late withdrawals in both competitions and our thanks to those ladies who were left in two balls and those others who agreed to change tee times. It is never easy when gaps appear but thanks to all affected for being so accommodating. 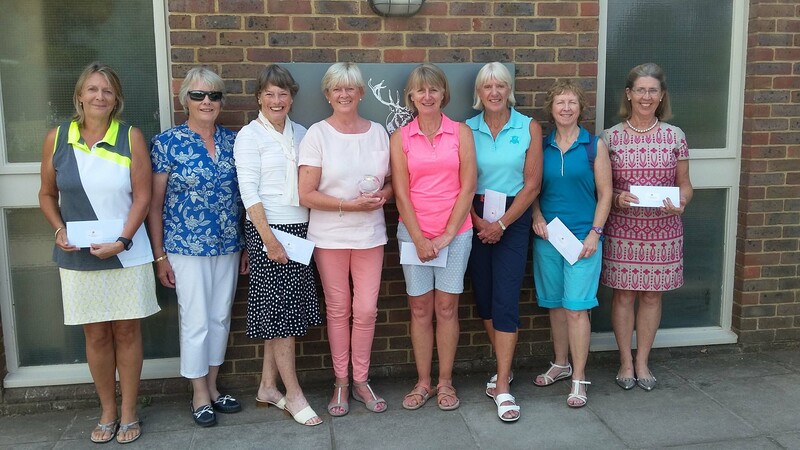 79 ladies ended up playing the medal round and again good scores started to appear as the CSS remained at 74 for the afternon play. 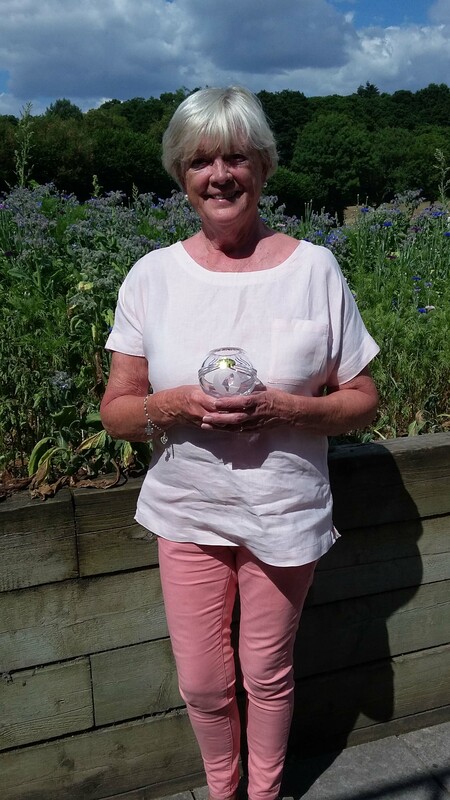 A wonderful nett 69 from Bramshaw member Judy McLaughlin saw her take the 2018 Nett Champion title with 16 ladies carding 74 or better. 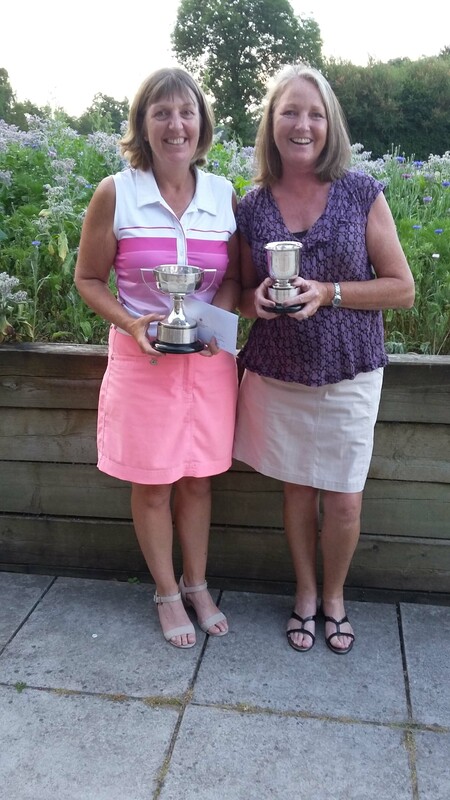 However, County 1st Team and Senior Team player Diane Oram from Basingstoke Golf Club accepted the 2018 Seniors’ Champion trophy from Seniors’ Captain Elaine Barrow with her gross 78. Thanks go to Bramshaw’s Jax Griffin and our County Captain Kay Walshe for starting all in the medal and once again to Di Stock and County President Jackie Keay out on the course keeping an eye over proceedings. 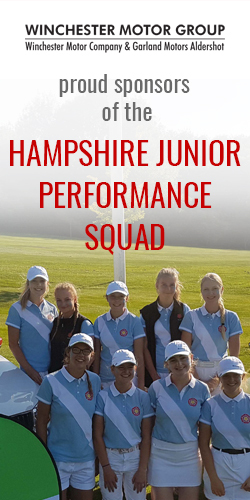 Next is the Junior Campionship and Douglas Cup on 22nd July at Barton closely followed by the Foursomes Meeting at Wellow the following day. Don’t forget recently re-arranged Foursomes Championship at Hayling on 17th October – get your entries in! ← England’s volunteer course raters are just champion!